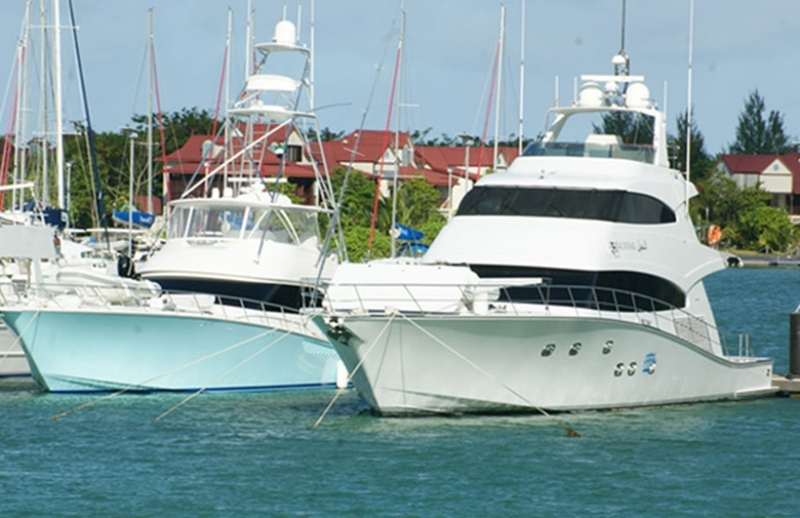 Indian Ocean Observatory; June 16 2015: The marine related sectors of Seychelles such as fisheries and marine tourism, despite being financially successful for their specific operators may be under-performing in terms of delivering national benefits. Experts say there is probably a wide gap between the potential and actual net financial benefits from these sectors. Improvements in governance are seen as necessary to mop up financial leakages and to reduce environmental and resource degradation. THE PEOPLE Newspaper | June 03 2015 | Vol. 3 No. 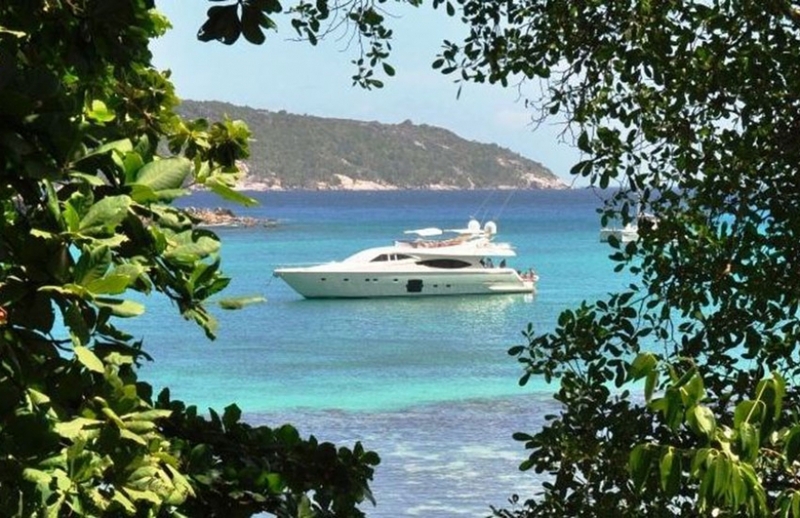 19: The Seychelles Revenue Commission (SRC) and Customs are carrying out investigations into incidents of breach of licences and tax evasion in the yacht operations business, the Minister for Finance, Trade and the Blue Economy Jean-Paul Adam said in the Assembly on Tuesday this week. Cousin Island Special Reserve is a special place for Seychelles’ biodiversity. Seabirds have a huge role to play in this important Seychelles’ protected area. Seabirds are also a key part of the marine ecosystem as they are considered marine animals in the food chain of the ocean. They can be used as indicators of ocean health and disturbances. 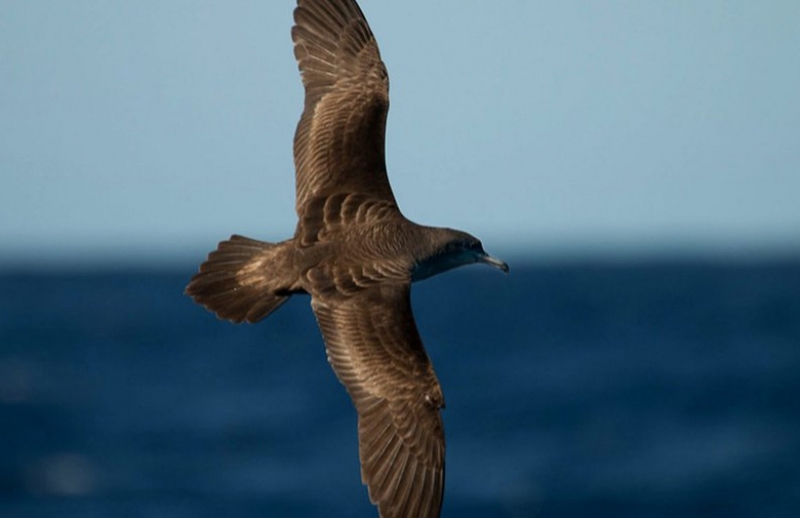 Seabird monitoring is therefore vital to keep a handle on what is happening in the ocean.